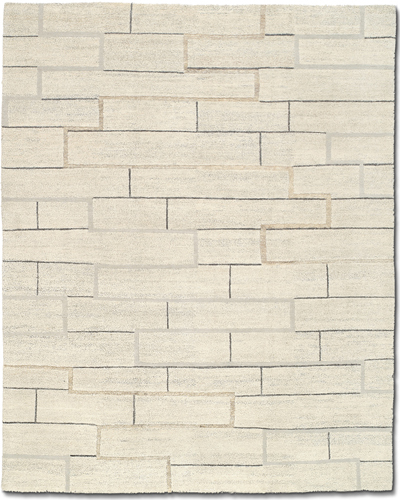 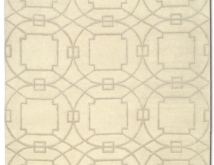 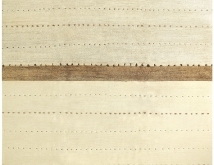 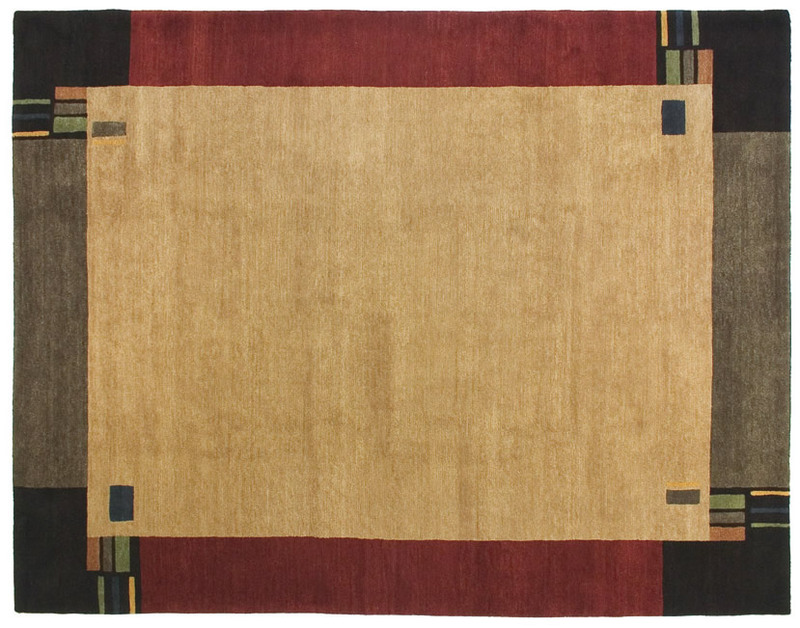 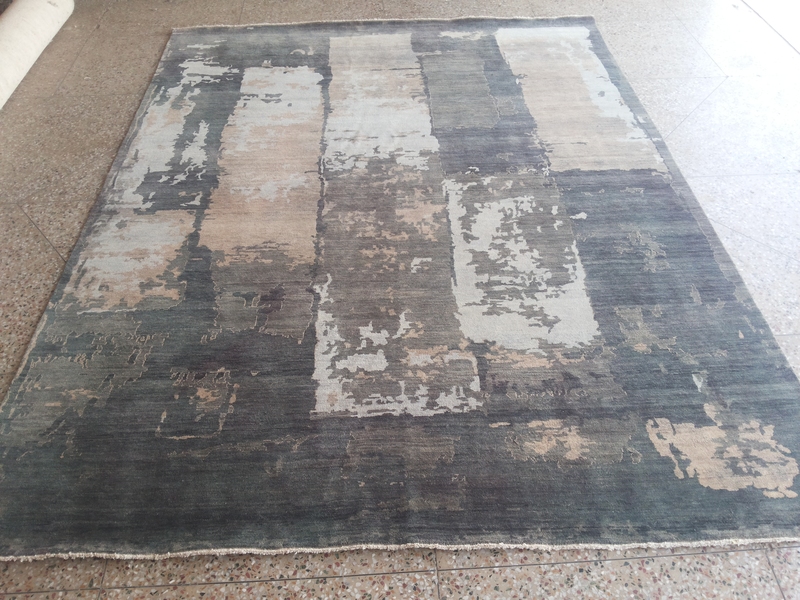 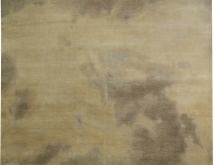 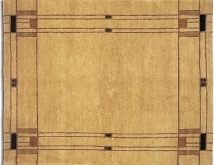 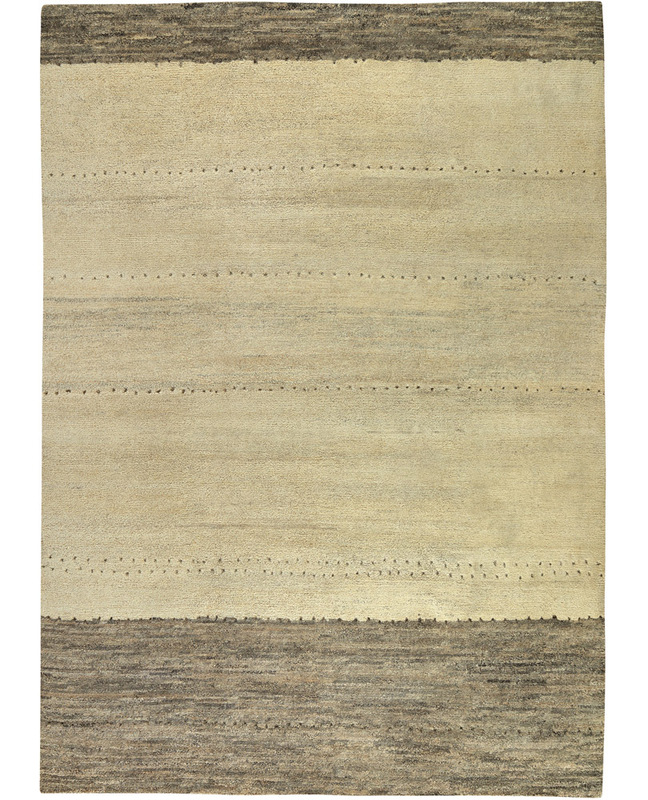 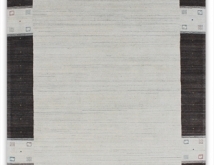 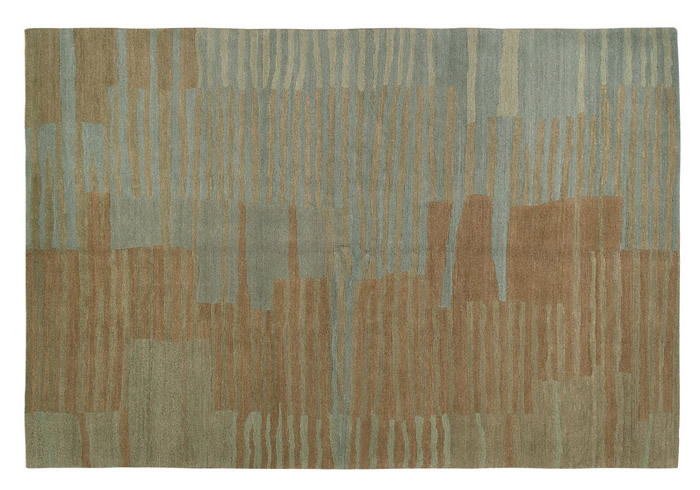 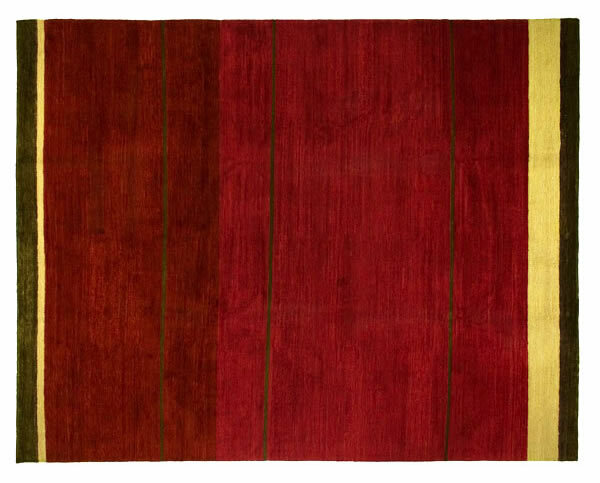 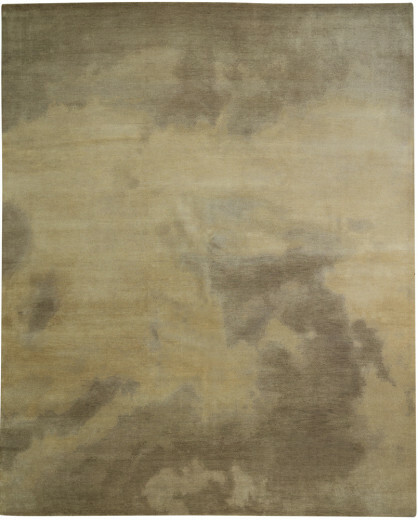 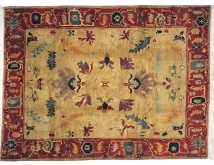 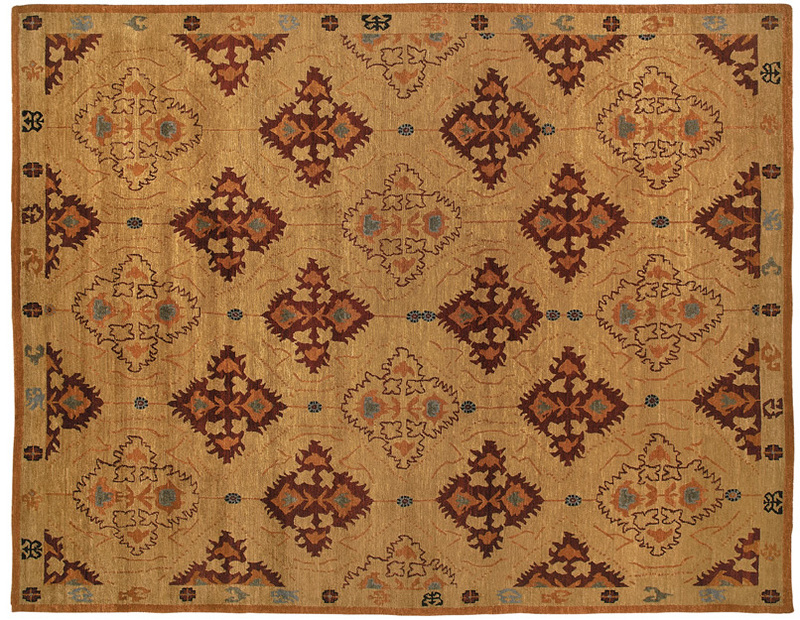 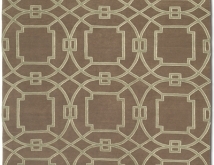 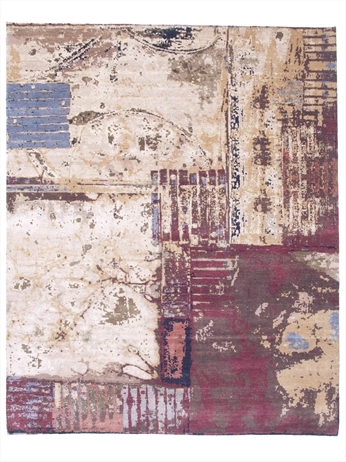 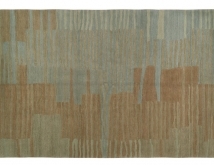 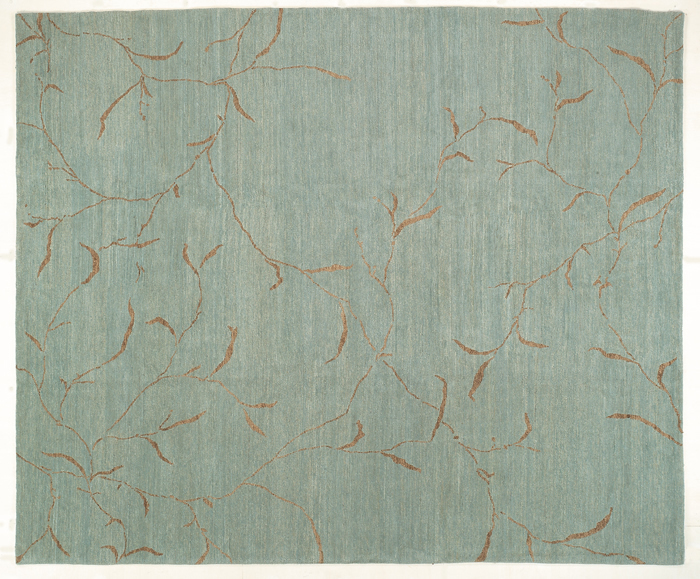 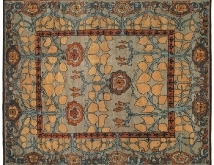 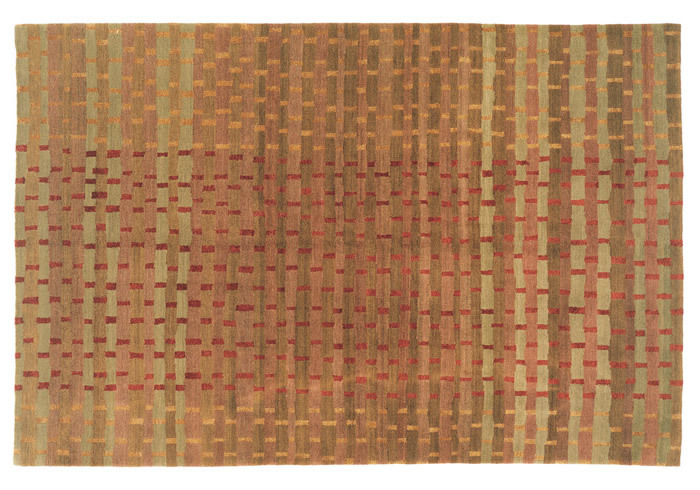 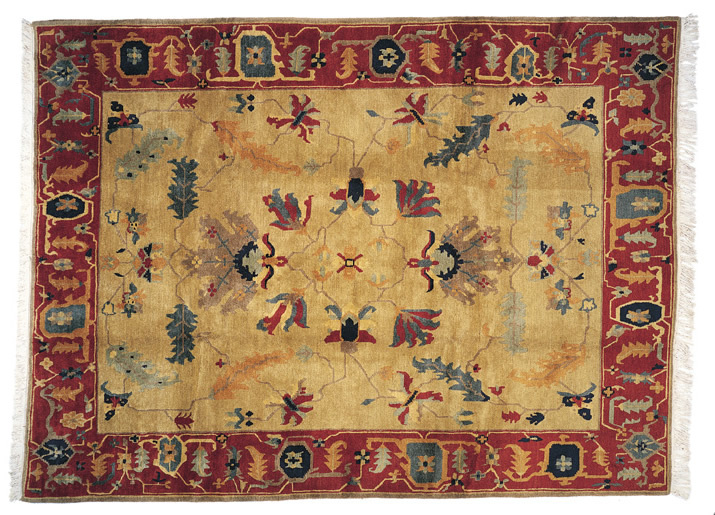 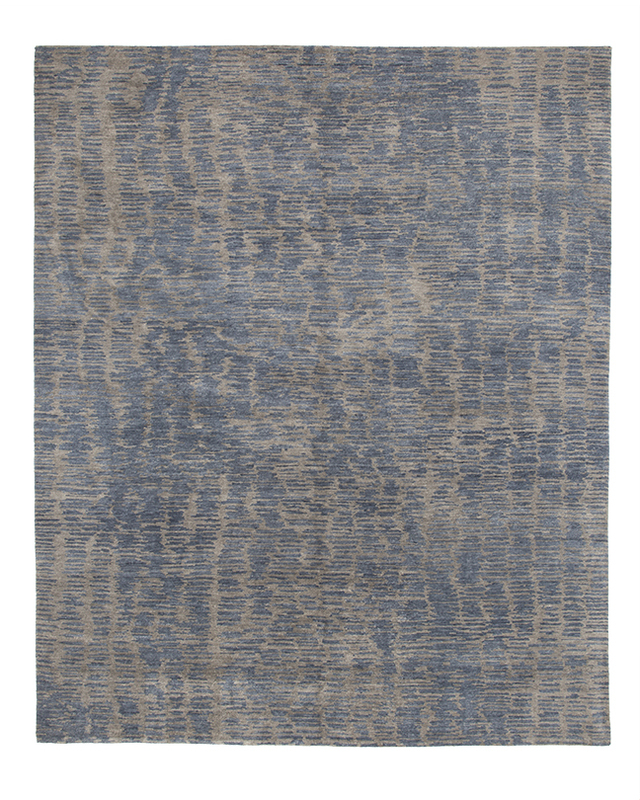 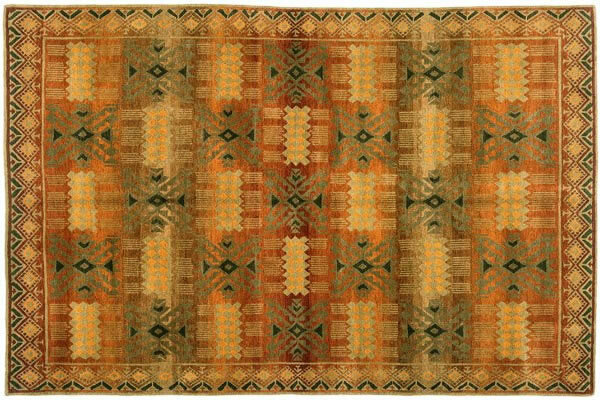 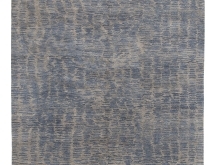 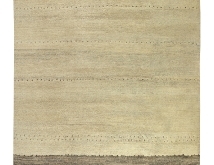 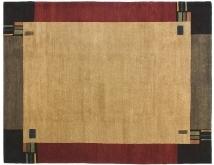 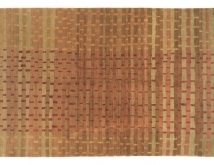 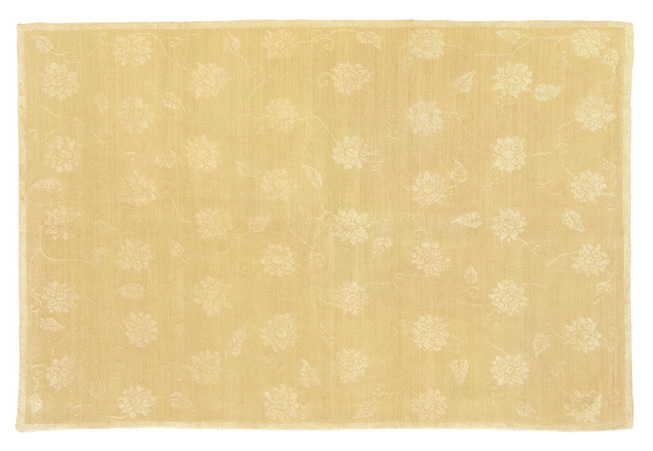 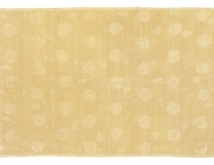 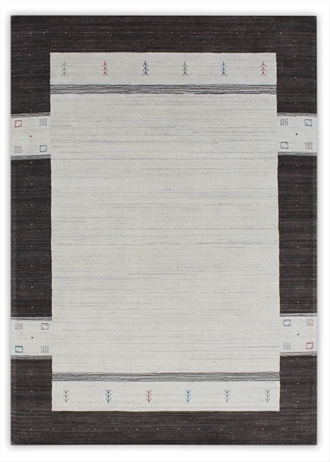 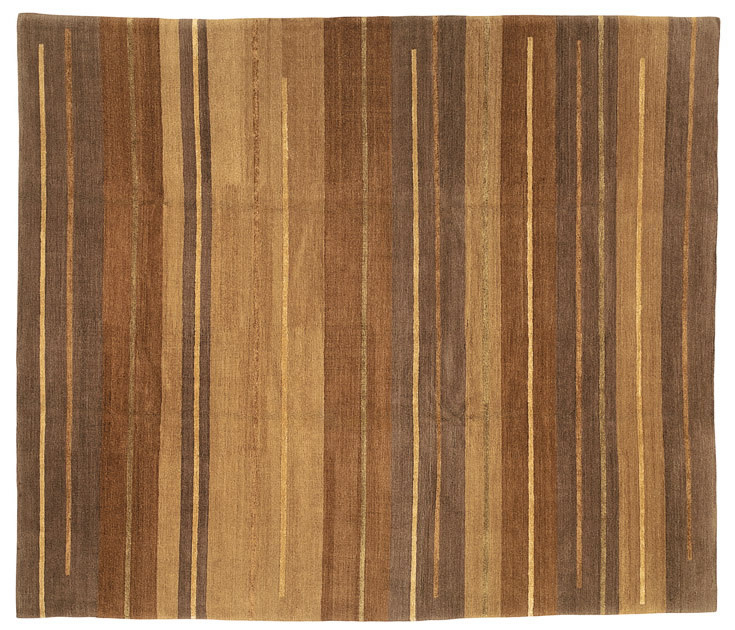 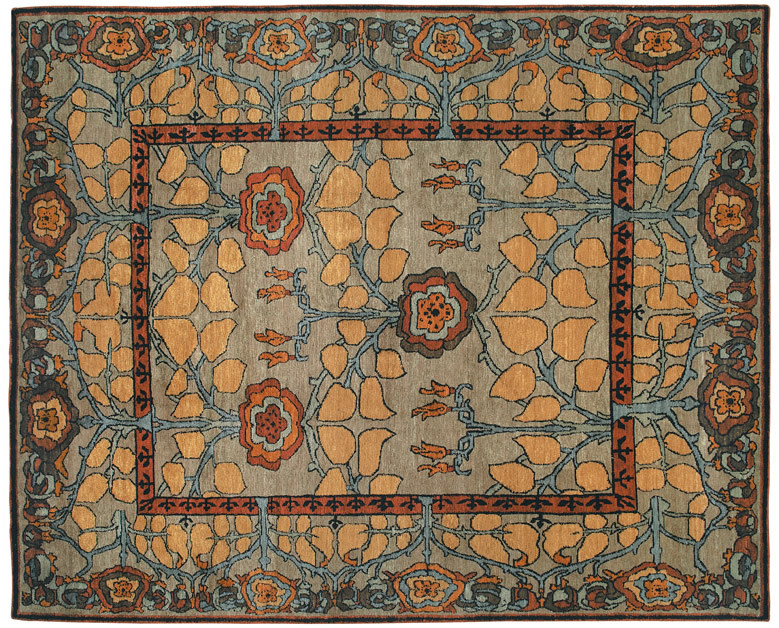 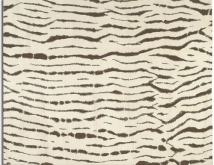 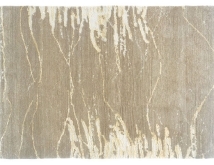 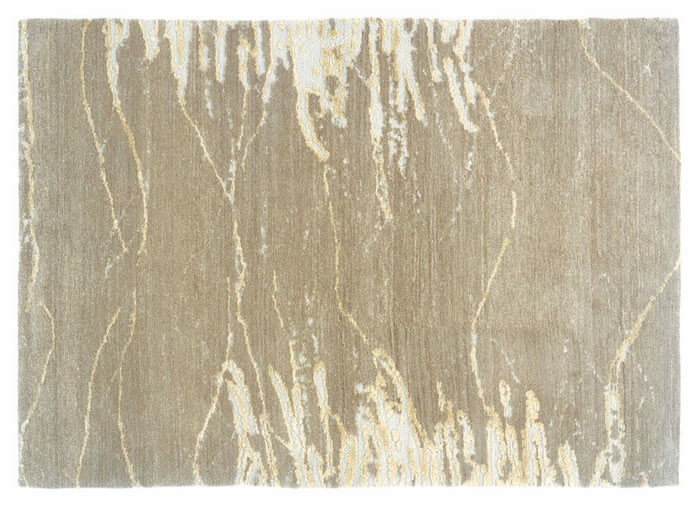 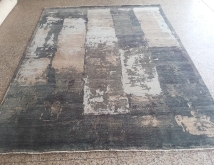 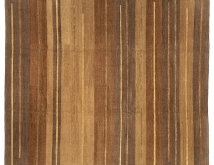 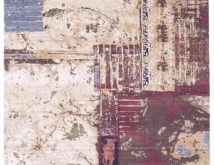 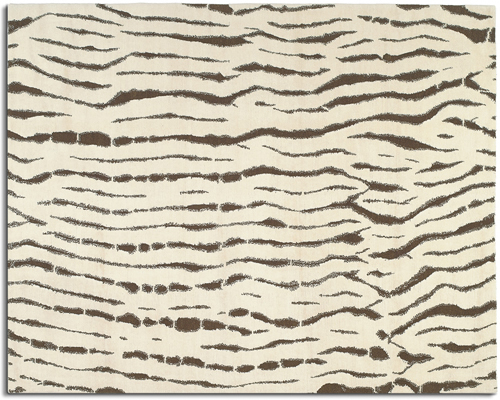 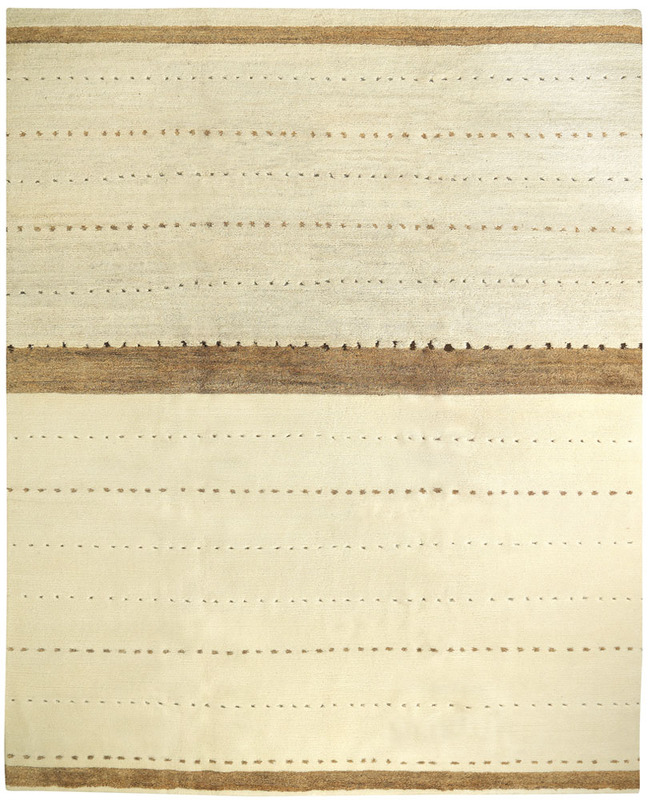 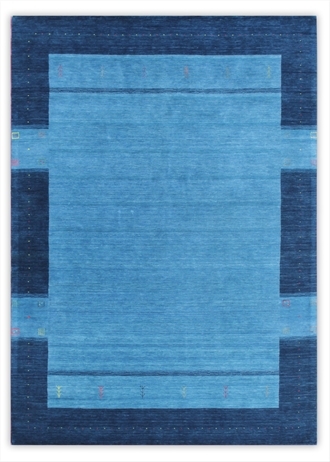 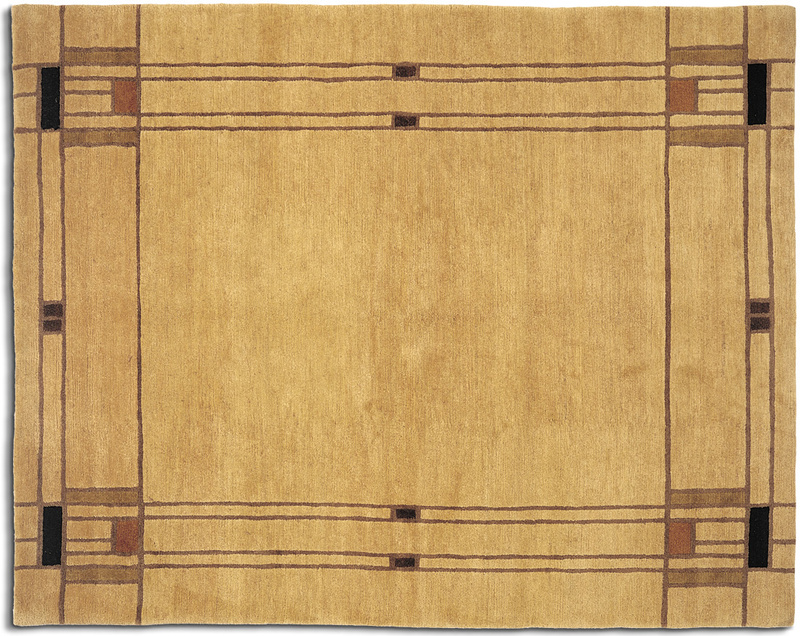 This Art &craft design rug is hand woven in Nepal and comesin all standard sizes. 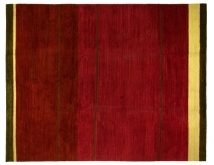 Shades of Red and Gold. 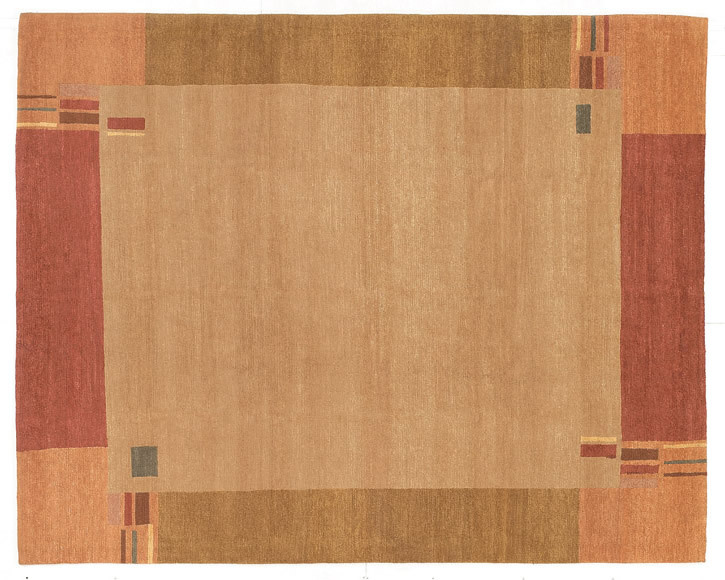 This is a Kevin Walz design. 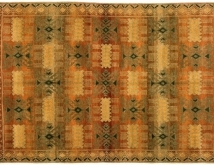 All wool , Woven in Nepal. 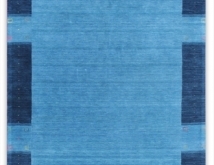 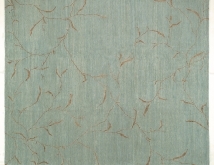 All wool light blue Tibetan traditional rug. 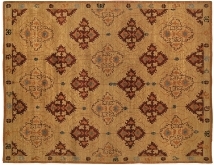 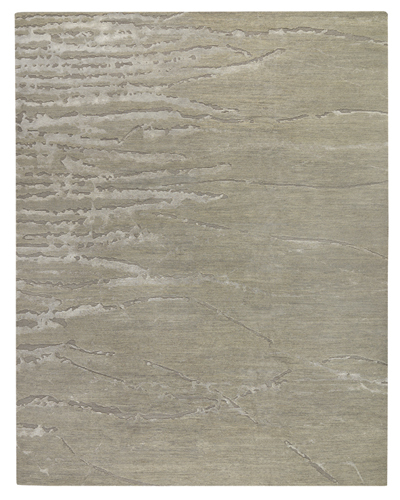 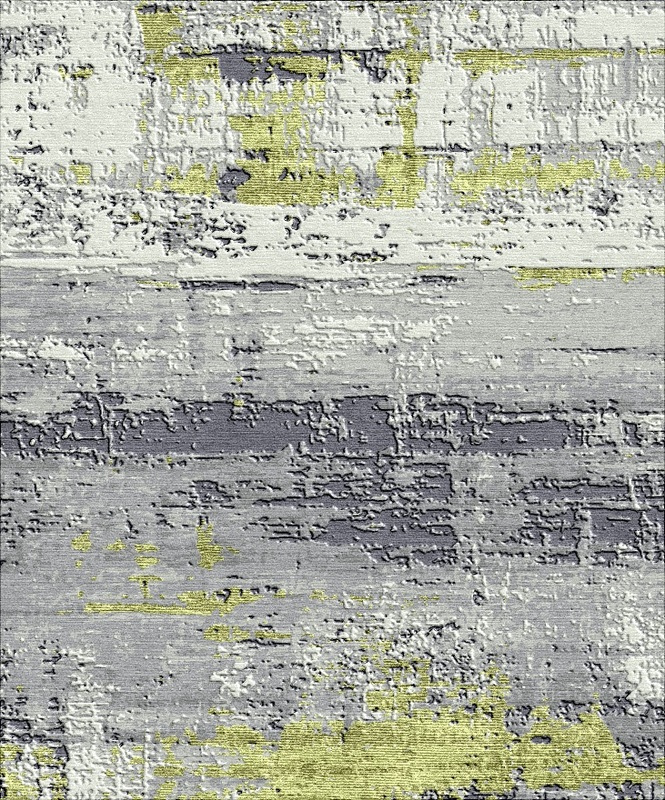 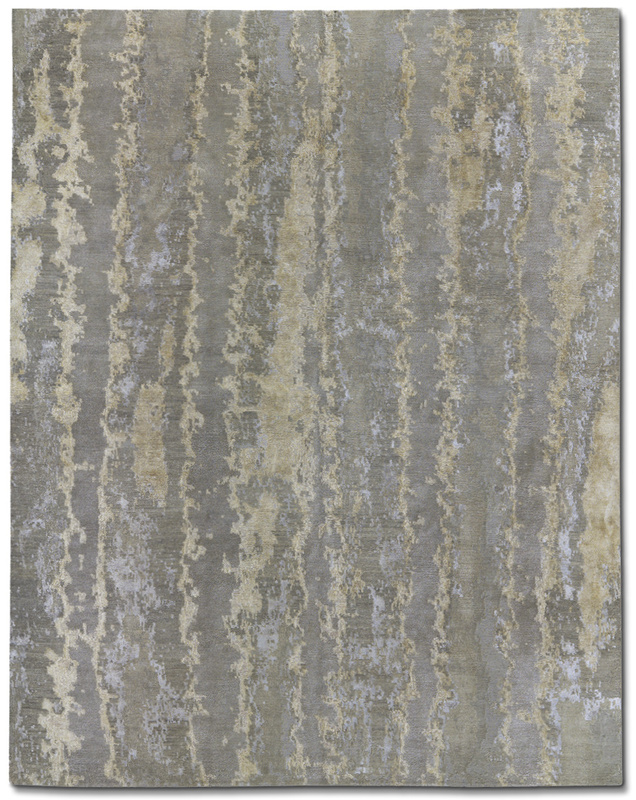 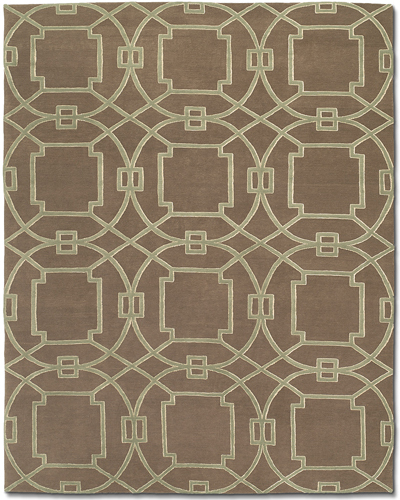 This rug is in our online store . 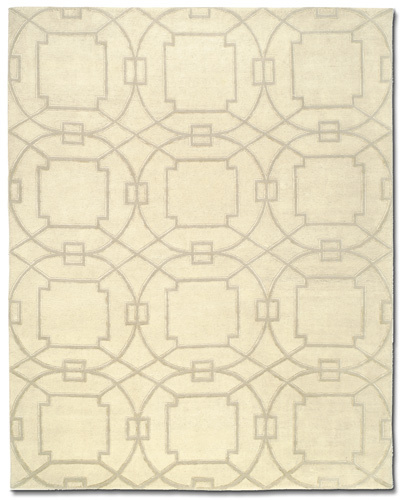 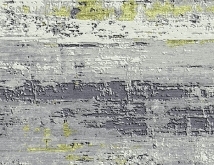 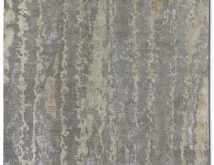 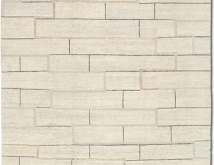 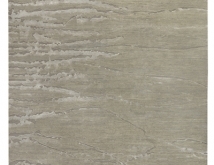 We have a 6x9 in stock. 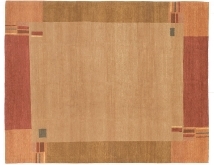 or you can order different size.